What Is Peach and Why Is Everybody Talking About It? 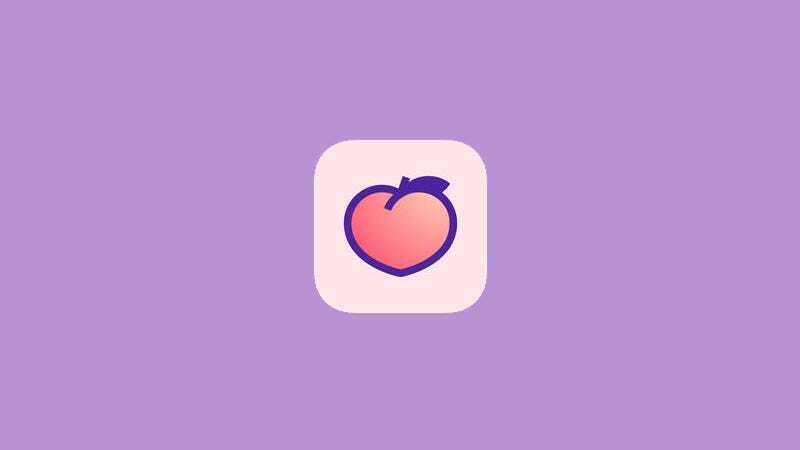 Peach is a new iPhone app. It lets you “see what’s new with your favorite people.” Everybody is talking about it because people like iPhone apps and friends. Evidently, Peach is what’s new with your favorite people.